Gere is heavily involved in charitable advocacy, including acting as co-founder of Tibet House, which aids the Dalai Lama’s human rights campaign. The star is also Chairman of the International Campaign for Tibet. He actively appears at Survival International events, an organization dedicated to protecting the rights and lands of the tribal people throughout the world; and he currently serves on the Board of Directors for Healing the Divide, which helps fund global initiatives to promote peace and justice. He created the Gere Foundation India Trust in 1999 to support humanitarian programs in the host country. 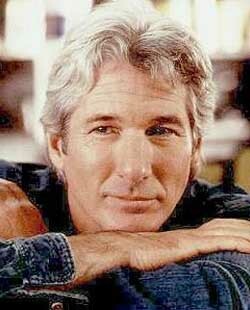 Among his career highlights, Richard Gere is best remembered for roles in Days of Heaven, Looking for Mr. Goodbar, American Gigolo, An Officer and a Gentleman, The Cotton Club, Pretty Woman, and Chicago. In 2010, he was honored for lifetime achievement at the 34th Cairo International Film Festival. 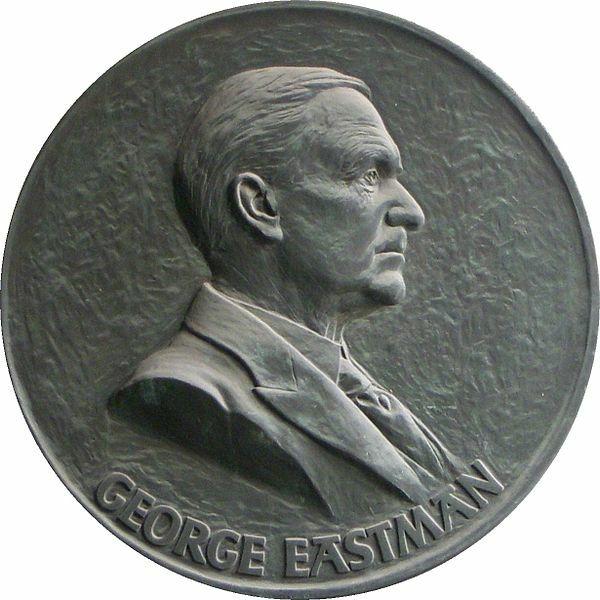 The George Eastman House Honors Award was established in 2009, and given to celebrities whose lifetime contributions embody the values and traditions championed by the international museum. Past recipients include Jessica Lange, Lauren Bacall, Martin Scorsese and Meryl Streep. This entry was posted on Monday, December 26th, 2011 at 12:44 am	and is filed under Blog by Manny Pacheco. You can follow any comments to this post through the RSS 2.0 feed. Responses are currently closed, but you can trackback from your own site.